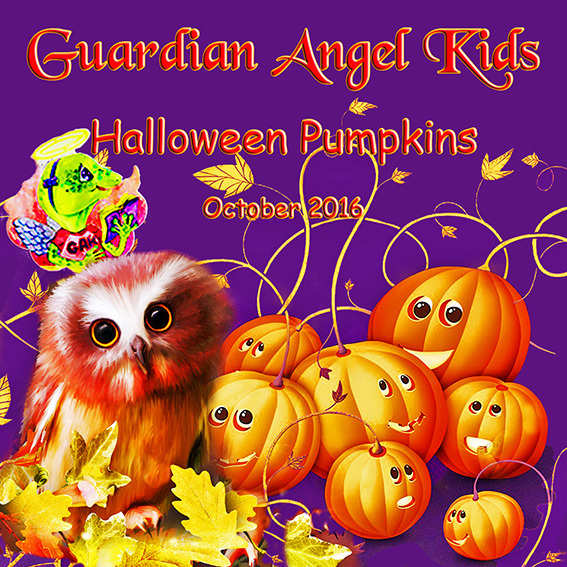 Since 2010, Guardian Angel Publishing has been bringing kids, their parents and teachers a free online magazine called, Guardian Angel Kids. Each issue has a special book feature, poetry, short stories and/or articles, and links to fun games, activities and videos. 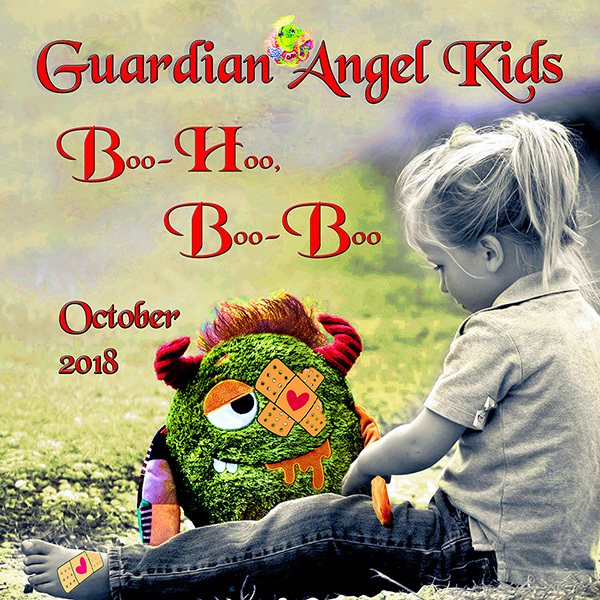 Angels are the focus of this month’s issue. 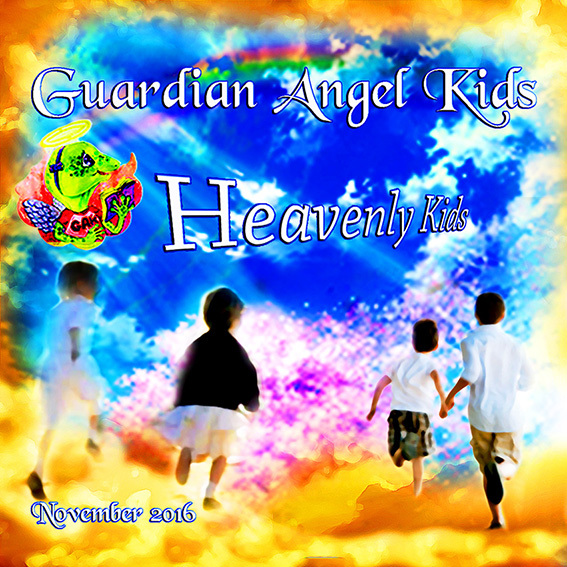 I hope you’ll stop by and read it at www.guardian-angel-kids.com. You’ll also be able to access the archives in case you’ve missed past issues. 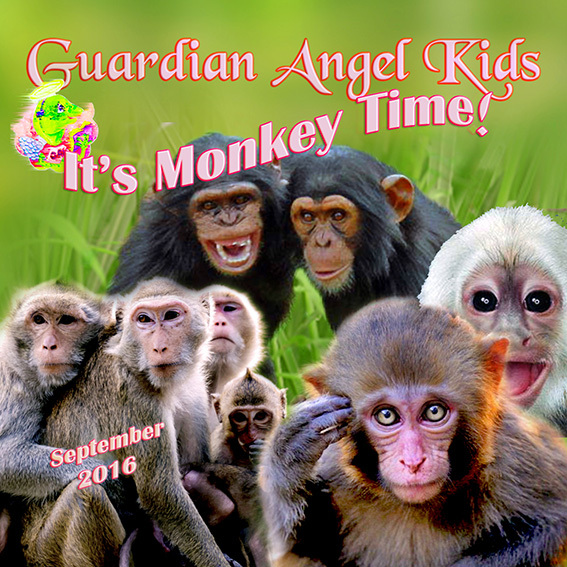 Guardian Angel Kids Magazine – August 2016 Now Available! 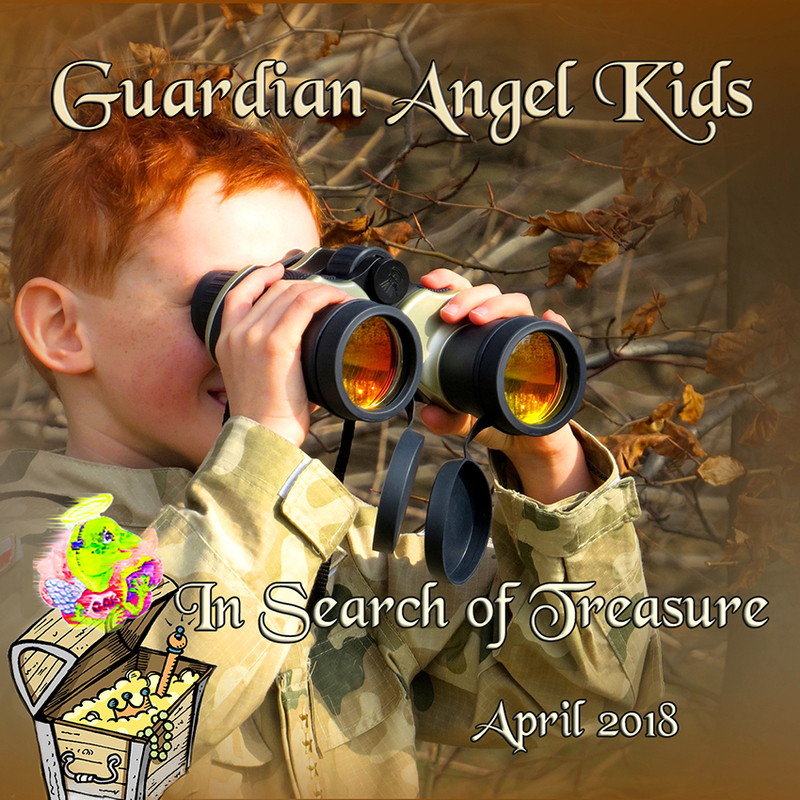 Check out this month’s edition of Guardian Angel Kids, a free online magazine designed for the healthy and safe entertainment for 2-12 year old children, featuring games, stories and activities from our Guardian Angel books and characters. 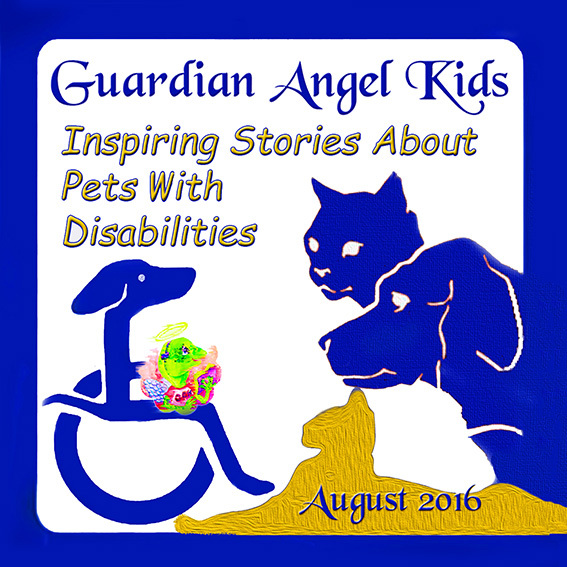 This month’s theme is “Inspiring Stories about Pets with Disabilities.” With special features, poems, short stories, articles, and links to games and activities, you and your kids won’t want to miss this issue.